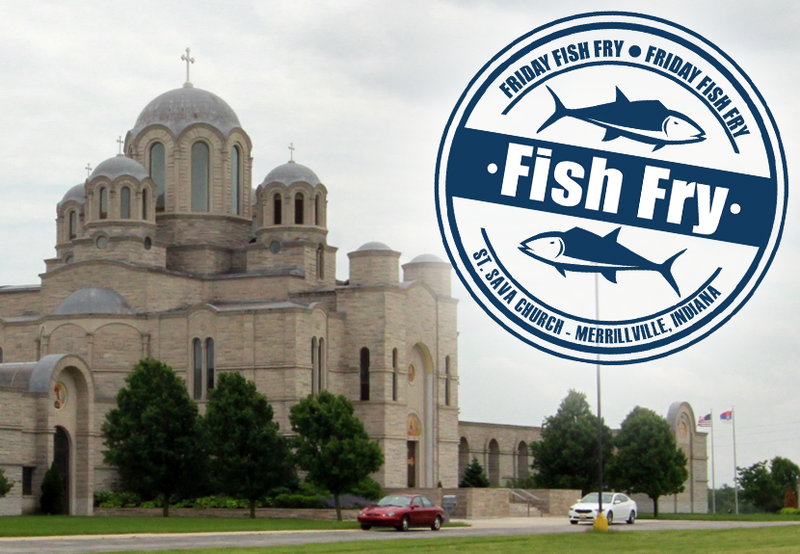 The legendary Fish Frys are returning and we invite you to join us for our “Friday Fish Frys” at St. Sava Serbian Orthodox Church in Merrillville, Indiana throughout the Orthodox Lenten season. Everyone is welcome to join us for a delicious meal! 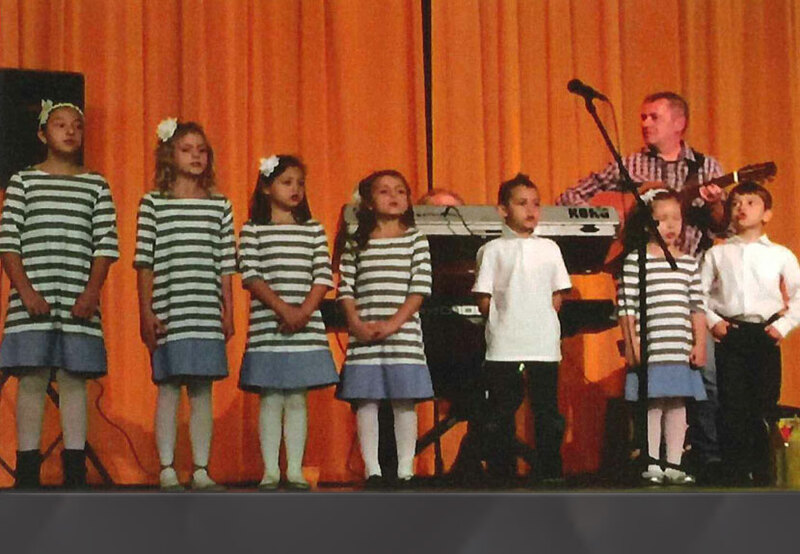 The Friday Fish Frys will take every Friday evening between March 18 and April 22 from 4:00 to 8:00 p.m. in the Pavilion at St. Sava Church 9191 Mississippi Street, Merrillville, Indiana (Please note the March 18 Fish Fry will be moved to the South Wing Social Center in the main Church Building complex). The meal includes Soup, Fish, and coleslaw/bread. Salad bar option also available. Beverages also available for purchase. We will post updates when featuring Bakalar dinners as well.